Who here loves a good giveaway? I sure do! You too? 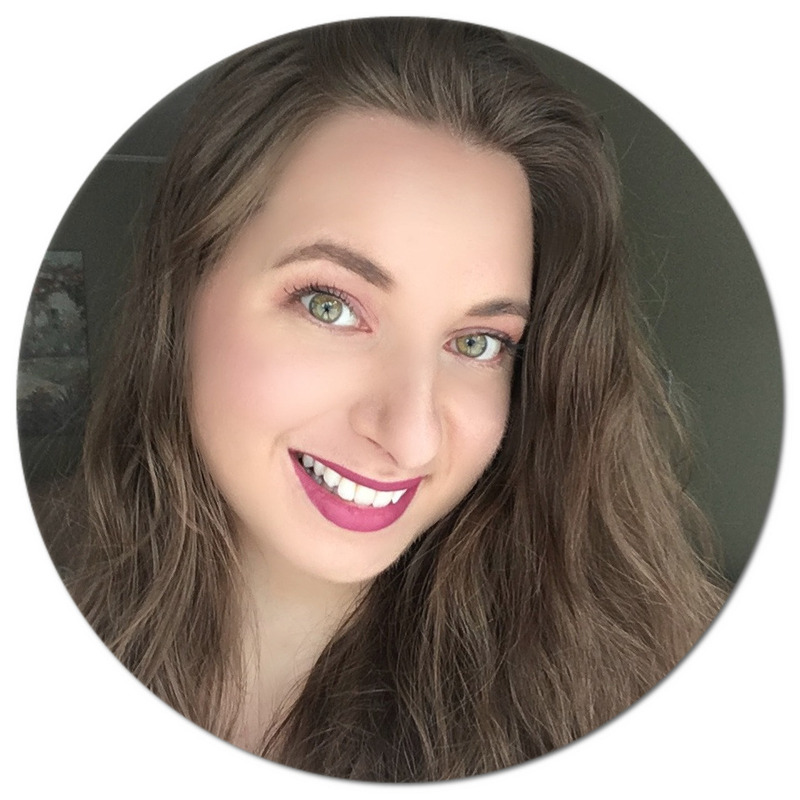 Well you are in for a treat as I have teamed up with a group of awesome bloggers to bring you a FABULOUS giveaway! 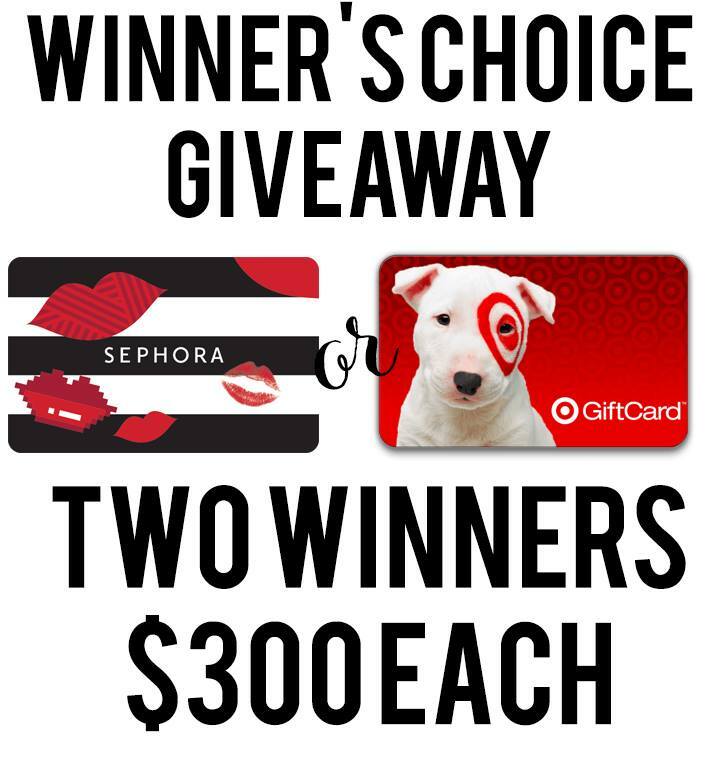 TWO winners will each receive a $300 gift card to either Sephora or Target (winner’s pick). Best part? It is INTERNATIONAL! Want in? It's super easy - all you need to do is fill your entries in the box below for a chance to win (or click HERE if the widget isn't showing up on mobile). The more entries you submit, the higher your chances of winning! This giveaway is open worldwide to entrants 18+ (void where prohibited by law) and ends March 21st at 12:59 PM EST. Let me know what you plan on getting if you win! Good luck! I would choose a target gift card so i can get some new clothes for my children and I. Thanks for the opportunity. Good golly Miss Molly . Re: WOW, I need the prize to buy much needed grocery & supplement to get well soon. Wow, prize paypal gc is fab. & splendid. 2 fingers snap. It is tight, fly & off the chain. Thank you for the awesomeness, the contest, and generosity. :) Pick me, pick me! Dear Santa: I’ve been nice. My X-Mas wish this year is to win this contest. Starving artist here desperately needs the gc to shop and eat. A life changing exp.